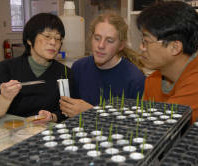 Graduate students at WSU study with some of the best minds in America to understand the characteristics and mechanisms of plants, and use their knowledge to develop lifesaving medicines, safe and abundant food, and evolving agricultural systems to feed expanding global populations. 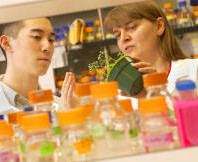 The Molecular Plant Sciences Program at Washington State University, which incorporates plant physiology, biochemistry, and molecular biology, is considered one of the top programs of its kind in the world. 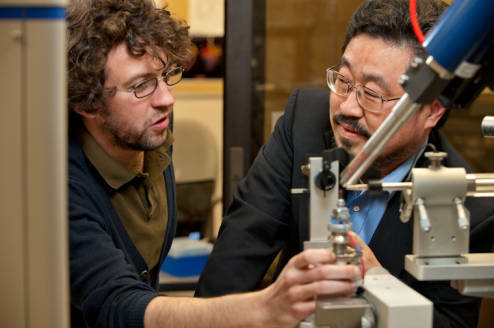 Second nationally in number of articles published in scientific journals; third nationally in percentage of faculty whose work is cited by other researchers; fifth nationally in overall faculty research productivity. 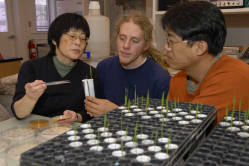 WSU plant scientists are among the most highly cited in the world, according to the ISI Highly Cited Researchers list, which includes less than one half of one percent of all publishing researchers. 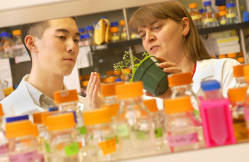 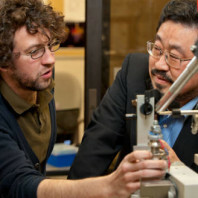 WSU has five researchers on the list.